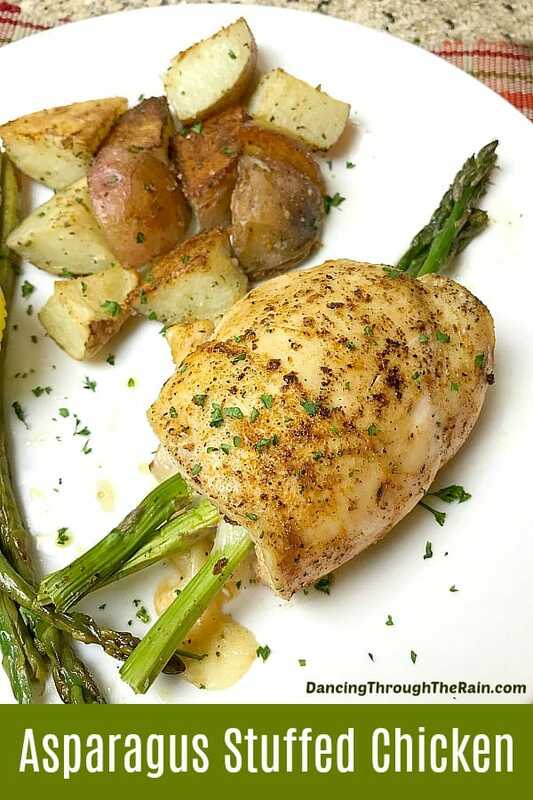 As stuffed chicken recipes go, this Asparagus Stuffed Chicken is going to be a favorite! Placing your vegetable side dish inside the main course makes both a little more fun! 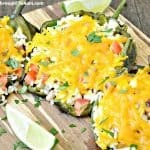 This recipe is gluten-free, paleo, keto, and Atkins diet friendly, so it should be a great dinner recipe for most people. 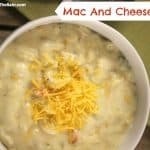 Pair this with my Garlic Mashed Potatoes and you’ve got a delicious meal! 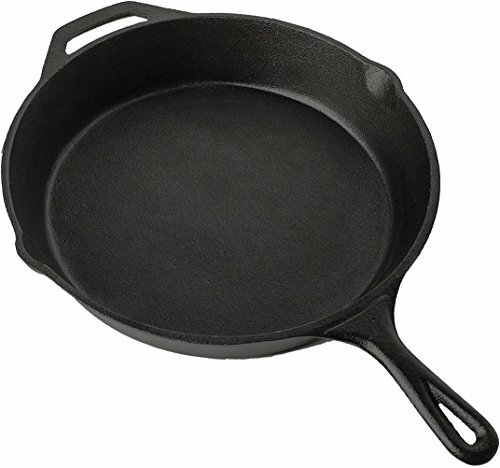 Preheat your oven to 425 degrees and pull out a large cast iron pan. 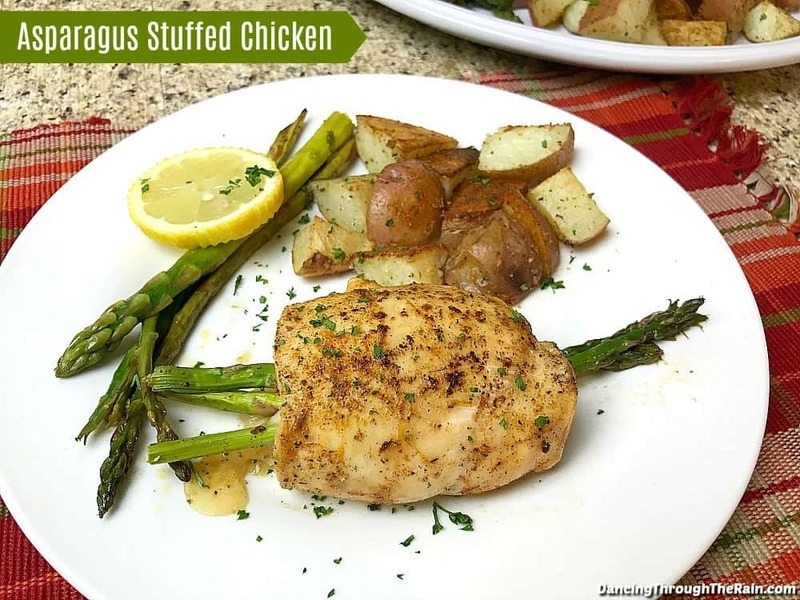 Cut each chicken breast in half lengthwise and set them aside on a cutting board or plate. 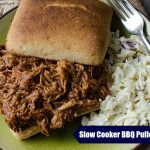 Using a meat mallet or a heavy pan, pound each half flat. I typically use two pieces of wax paper or a resealable bag to keep things contained. 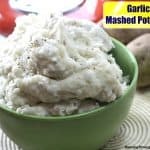 In a small bowl, mix together the garlic powder, smoked paprika, onion powder, salt, and pepper. 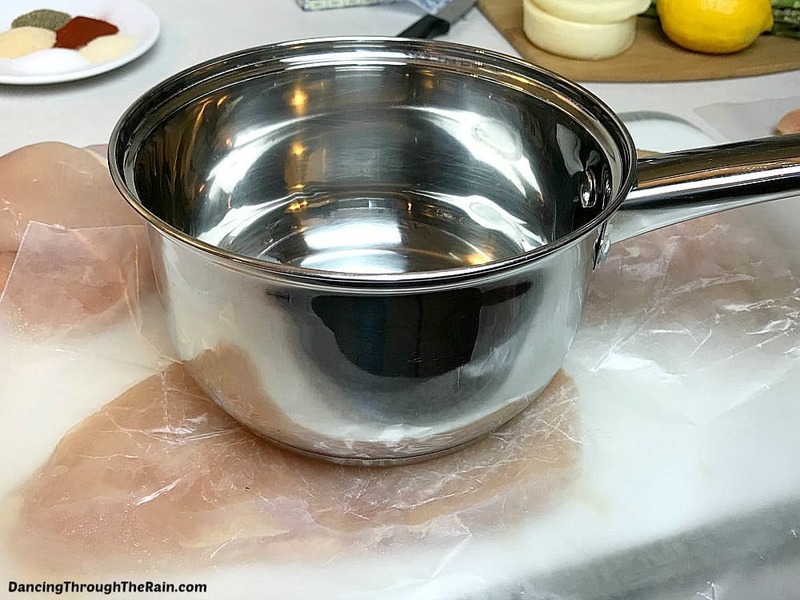 Taking one flattened chicken breast half and sprinkle each side with seasoning mix. Next, sprinkle with the lemon zest. Place one slice of provolone cheese in center of the seasoned chicken breast. Line three to four asparagus in middle of the cheese. 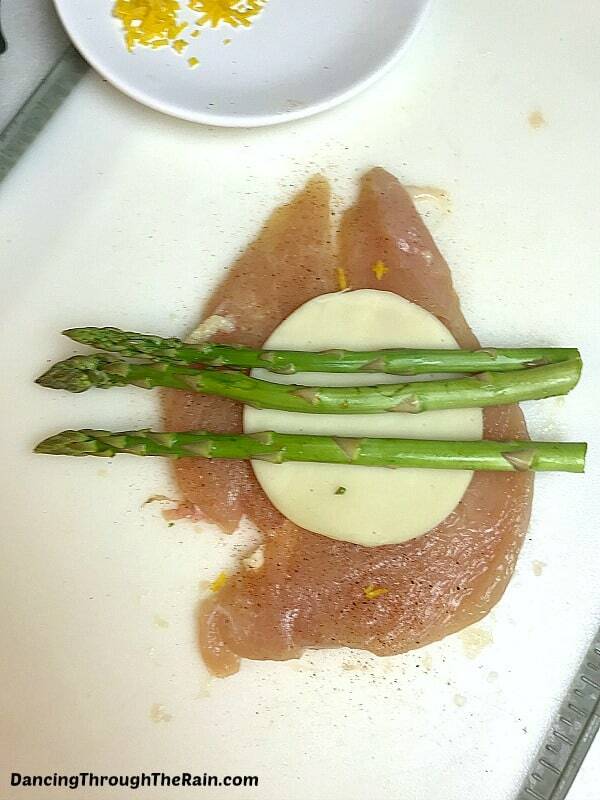 Roll the chicken up around both the cheese and asparagus. Secure the chicken rolls with a toothpick if needed. 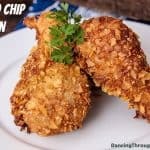 Sprinkle each with a little additional seasoning if you have any left. 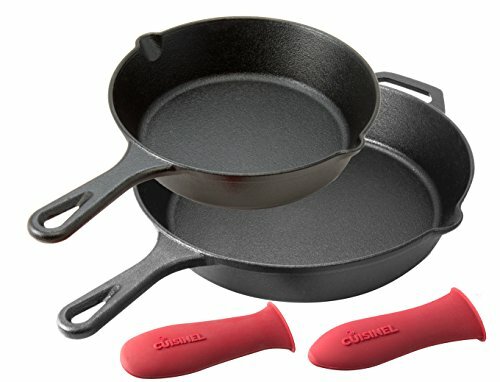 In a heavy, oven-safe skillet over medium-high heat, melt your butter. Place each chicken breast in the melted butter and brown evenly on all sides. 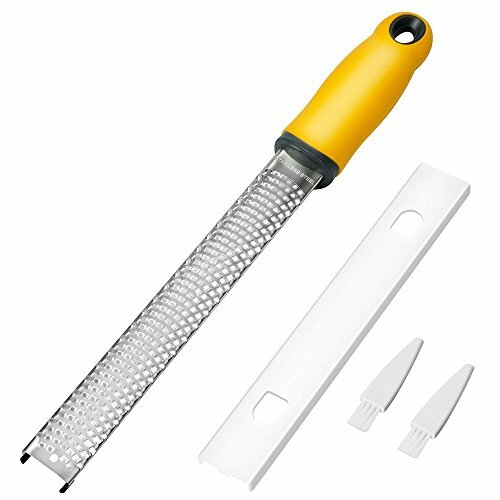 It should take about 3 to 5 minutes on each side. 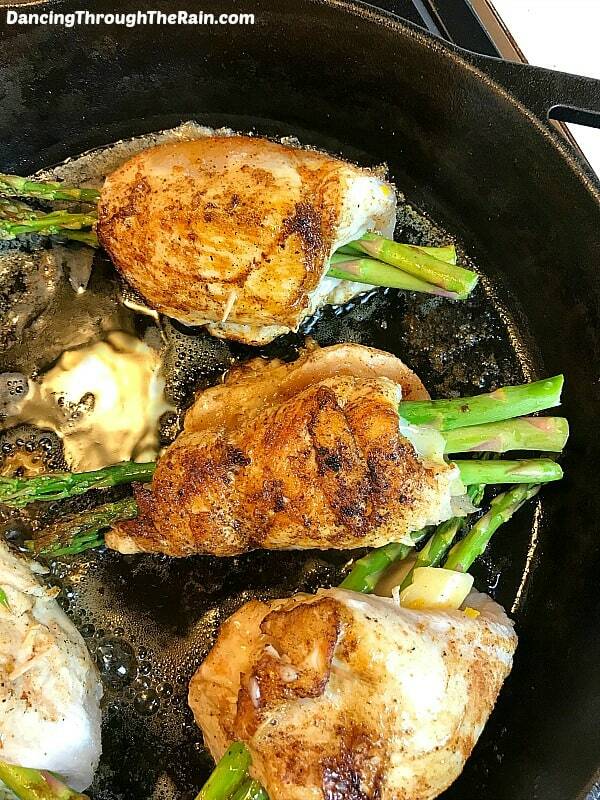 Remove your skillet from the stove and place it in oven Bake your asparagus wrapped chicken for 15 minutes or until the internal temperature reaches 160 degrees. Serve immediately and enjoy! 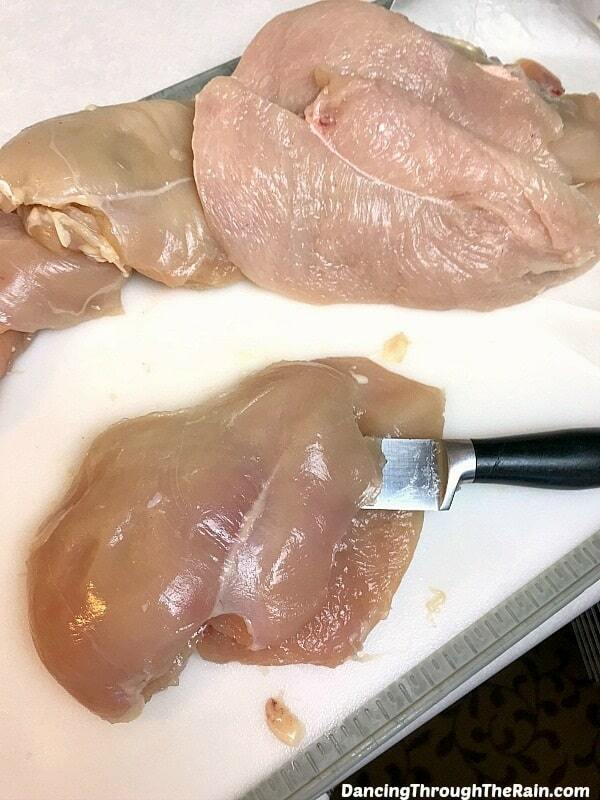 Cut each chicken breast in half lengthwise and pound each half flat. 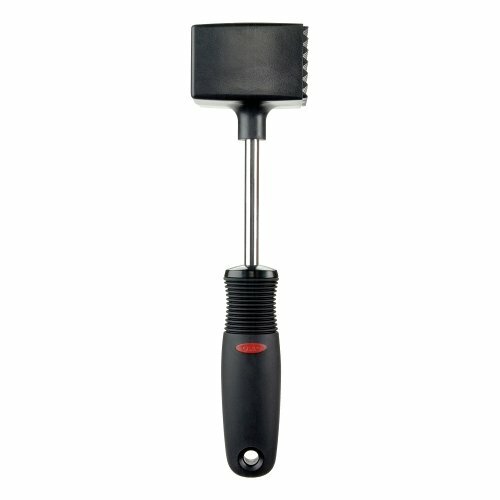 You are best off using a meat mallet or heavy pan for this. 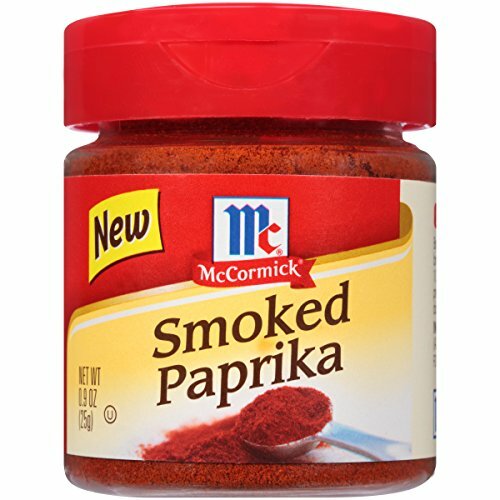 In a small bowl, mix together your garlic powder, smoked paprika, onion powder, salt, and pepper. 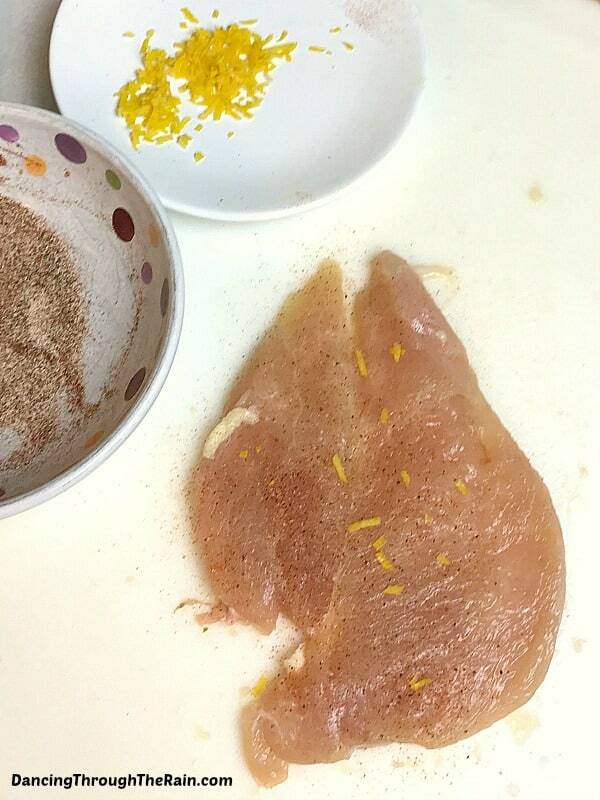 Sprinkle one side of each chicken breast with lemon zest and seasoning mix. 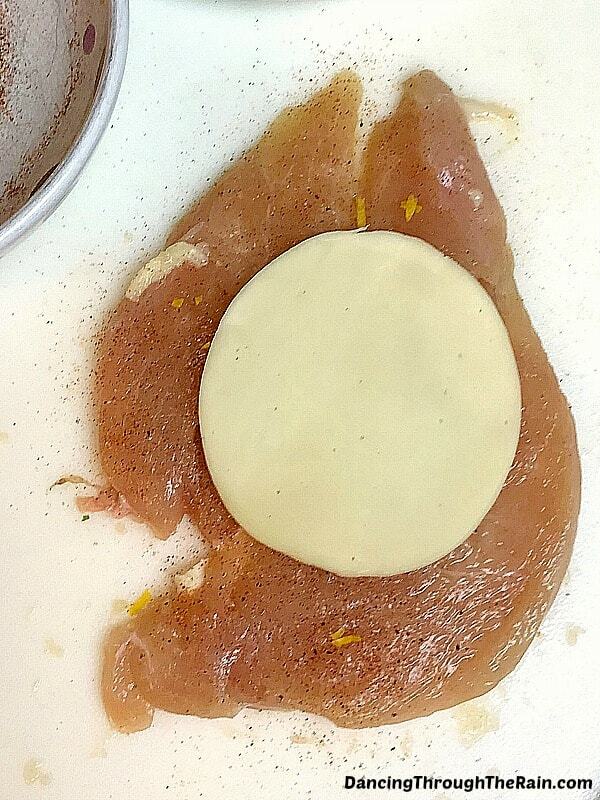 On the side that is unseasoned, place one slice of provolone cheese in center of the chicken breast. 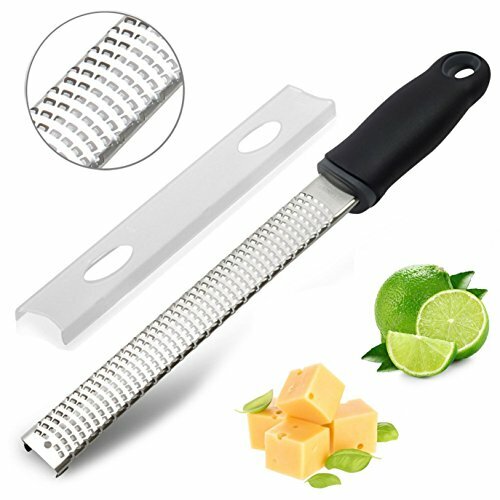 Line three to four asparagus in the middle of the cheese. 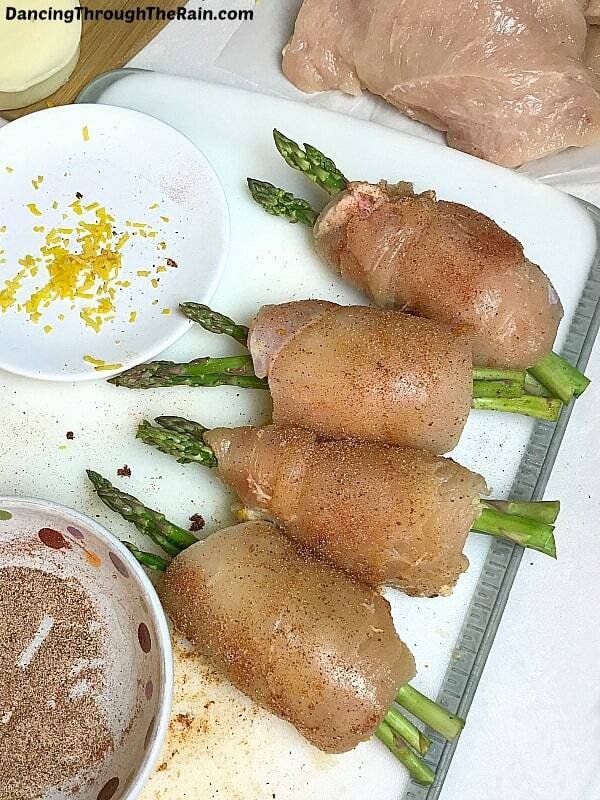 Roll up the chicken around the cheese and asparagus. 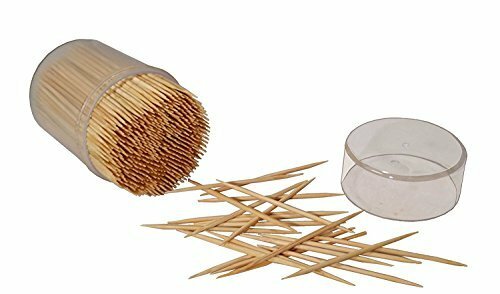 Secure with toothpick if needed. 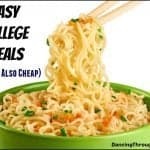 Sprinkle each breast with any leftover seasoning. 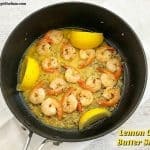 In a heavy, oven-safe skillet over medium-high heat, melt your butter. 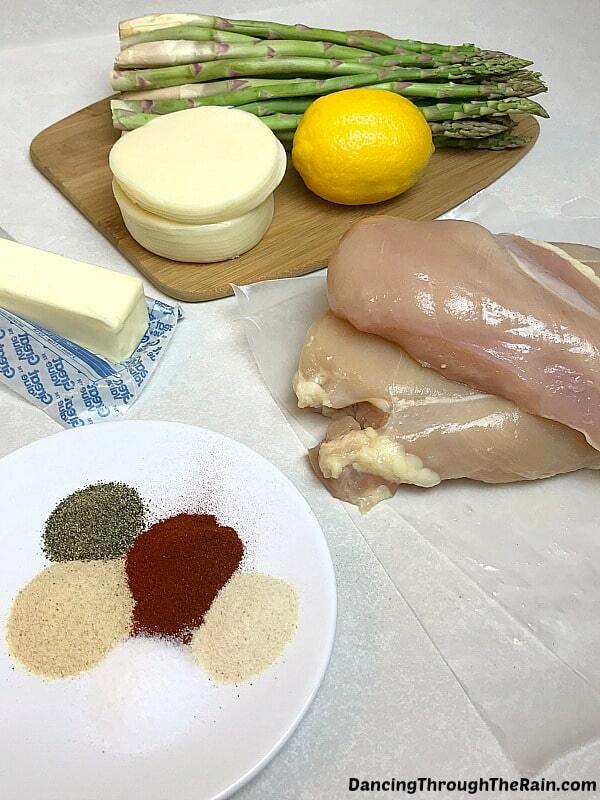 Place each chicken breast in the melted butter and brown evenly on all sides, about 3 to 5 minutes each side. 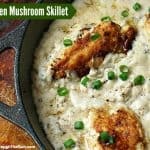 Remove the skillet from the stove top and place in the oven, baking chicken for 15 minutes or until the internal temperature reaches 160 degrees.